German Auto Repair Denver: What's That Sound? Part 2! 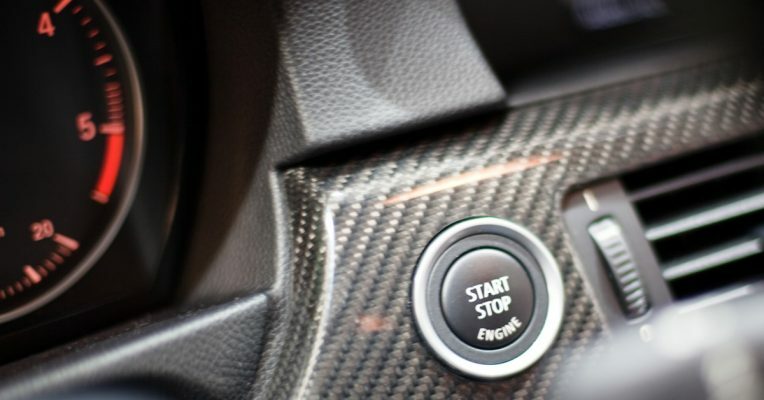 Welcome back to our blog series about noises your car shouldn’t be making. 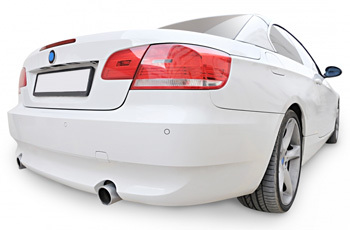 At Avalon Motorsports in Denver, we want to make sure your German-made car is always performing at its best. Our repair team can work on things as simple as regular maintenance to more complex issues. If you feel your car needs to be looked at, come to the best German auto repair shop in town! If you are just cruising down the road and all of a sudden hear a clunking sound when hitting your brakes, this is cause for concern. This could indicate that your brake caliper is damaged or was not installed properly. This is something not to be taken lightly and you need to come to a German auto repair shop right away. The brake caliper is important to your car because it helps slow the wheels and causes friction between the rotors. If your car does not have this present in the vehicle, you can incur serious damage and more repair costs in the long run. Get this sound taken care of asap as possible and come to your trusted repair team in Denver! When you’re cooking something delicious in a frying pan, this hissing sound is almost soothing; however, when it is coming from your vehicle, it is anything but relaxing. This hissing sound, similar to butter being melted in a pan, may mean that the fluid within your engine is leaking. If you want to be your own detective, you can check the car’s vacuum line, coolant, and oil levels. Most times, the fluid is being released from the exhausting manifold. If you don’t know the mechanics of your automobile, no worries! Our German auto repair experts are here to do the dirty work for you. If you hear a tapping noise coming from your German car, it could mean that your engine is low on oil. Oil is essential for your car because it helps lubricate your engine in all the right places. When there is not lubrication this causes friction, which in turn causes parts to crash together. If you decide to fix the issue yourself by filling your car with oil and the sound does not dissipate, this could mean you have a valve train issue. This is important because the valve train is what helps your automobile control fuel and air intake, which makes it able for your engine to burn fuel. If you hear this tapping, come see us! When it comes to your German car, treat it with the utmost respect and care. If you need a tune up, a valve replacement, or something more serious, come to the German auto repair experts in Denver you can trust. Contact us today for all your auto repair needs! Our team is caring and professional, and our staff will treat you right. Never worry about your German-made car in our hands. Check back at our blog for more information, tips, and fun facts about your German vehicle!